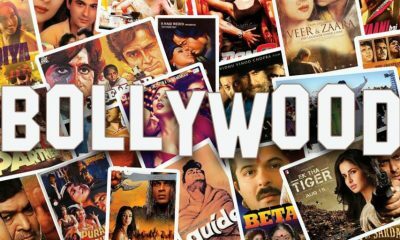 Synopsis: The B Town has several good movies to release this year in 2018. 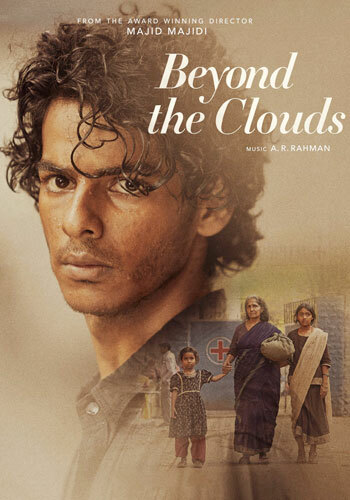 This certainly include Beyond the Clouds, which is directed by Majid Majidi and the star cast of the film include Ishaan Khatter and Malavika Mohanan in the lead roles, while it is produced by Shareen Mantri Kedia and Kishor Arora under the banners including Studio – Zee Studios and Namah Pictures. The story of the film is penned by the known filmmaker Vishal Bharadwaj, while the Music is carried out by AR Rahman. The film happens to be of 120 minutes runtime and to be precise it is of two hours. 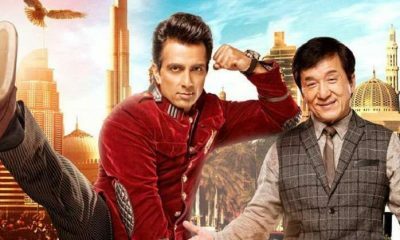 The film will be hitting the theatres on 23rd March 2018. Talking about the genre of the film Beyond the Clouds, it happens to be an Indian drama film, which is directed and written by Majid Majidi. This film will give the debut to Ishaan Khatter, who happens to be the half-brother of Shahid Kapoor. This is the first time when we have a renowned Iranian filmmaker known as Majid Majidi that makes his debut in Bollywood. 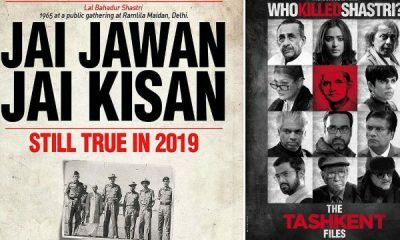 The makers have released the first look poster for the film last year in the month of February, while the film would be released in three different languages including Tamil. 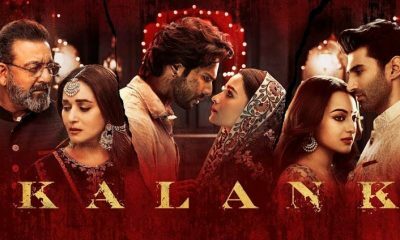 Talking about the plot of the film, it is made on the backdrop in Mumbai when we have a young brother who is keen to rescue his jailed sister. The young brother is called as Aamir is a laborer while is obsessed with fast bikes while dealing with drugs going underbelly. Stay tuned to know more about this film and others only with us and yes do comment about the same with us.